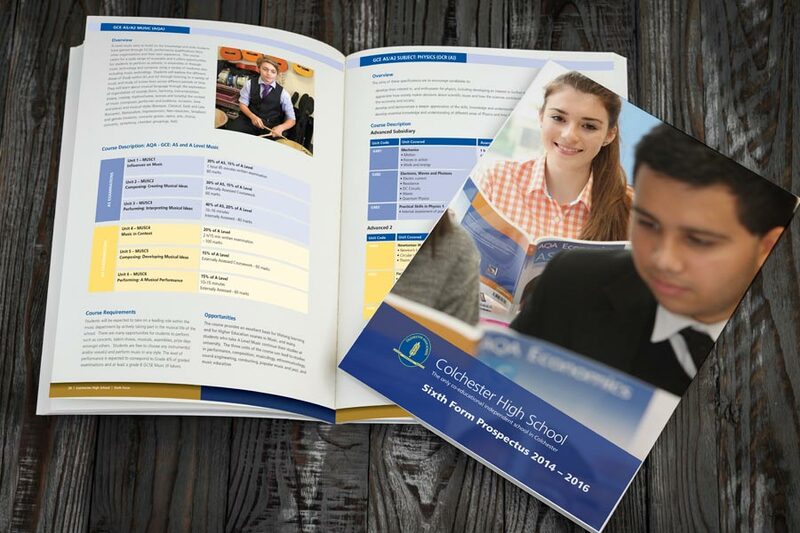 Colchester High School is the only independent school for girls and boys from 2½ to 18 in Colchester. 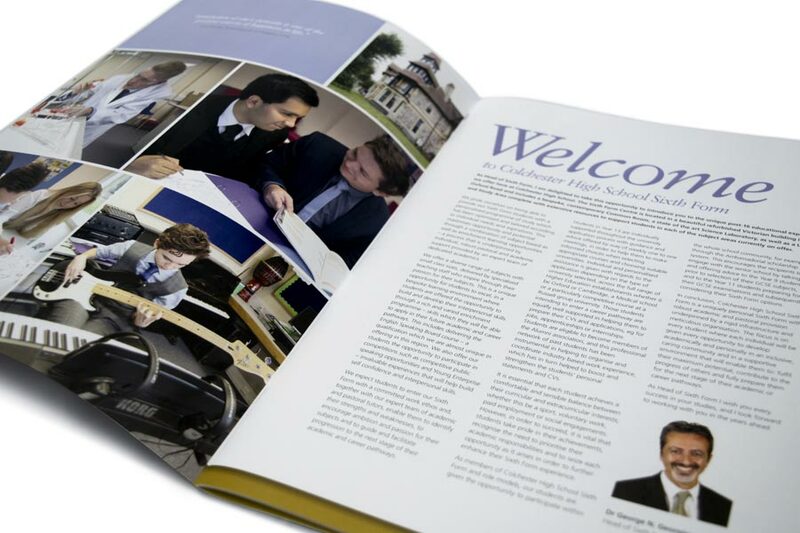 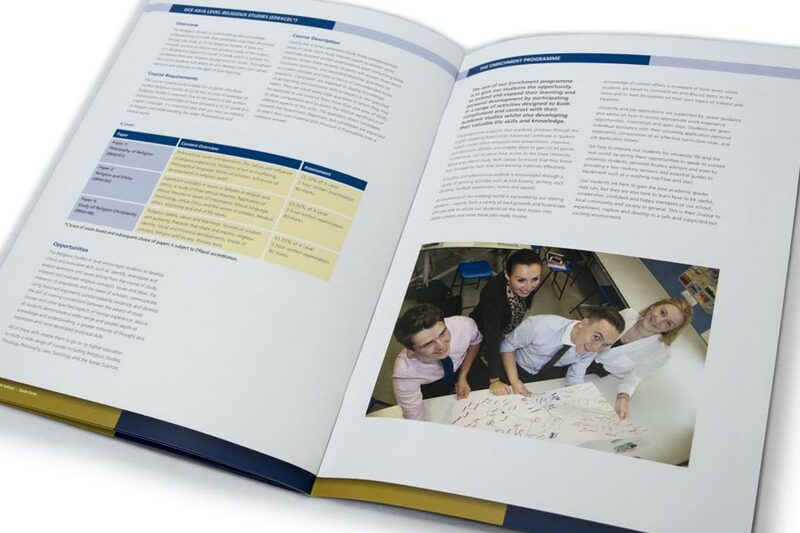 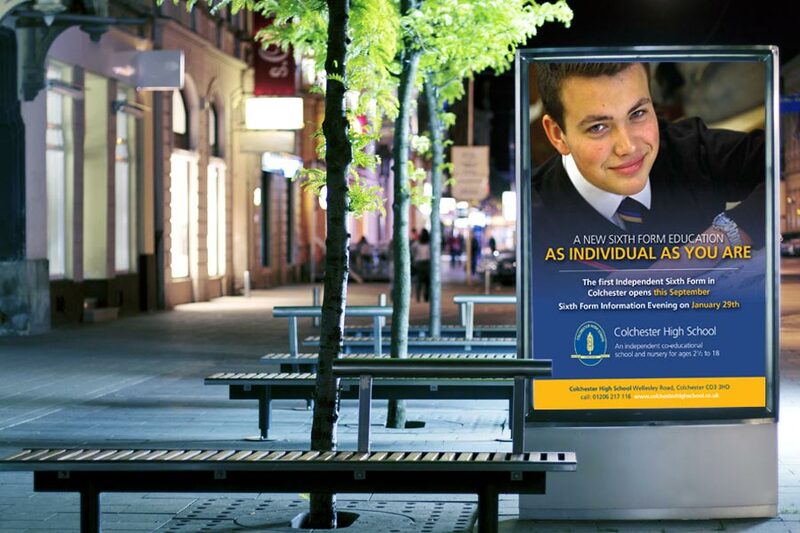 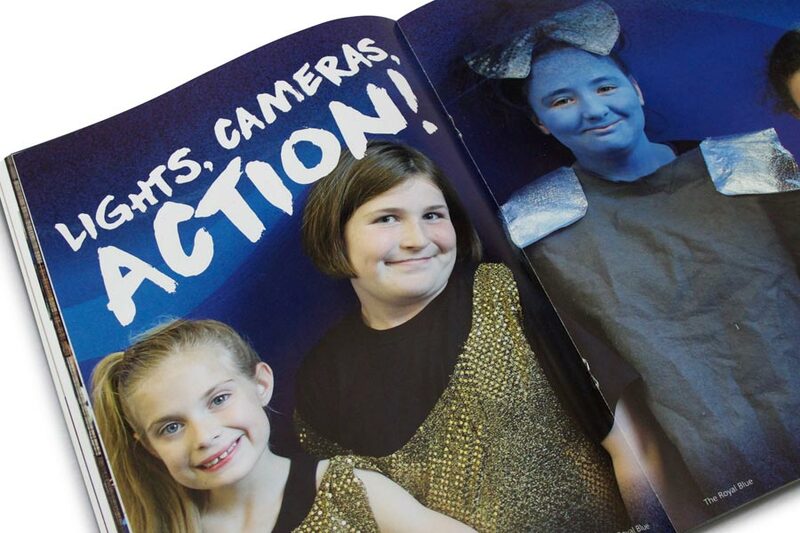 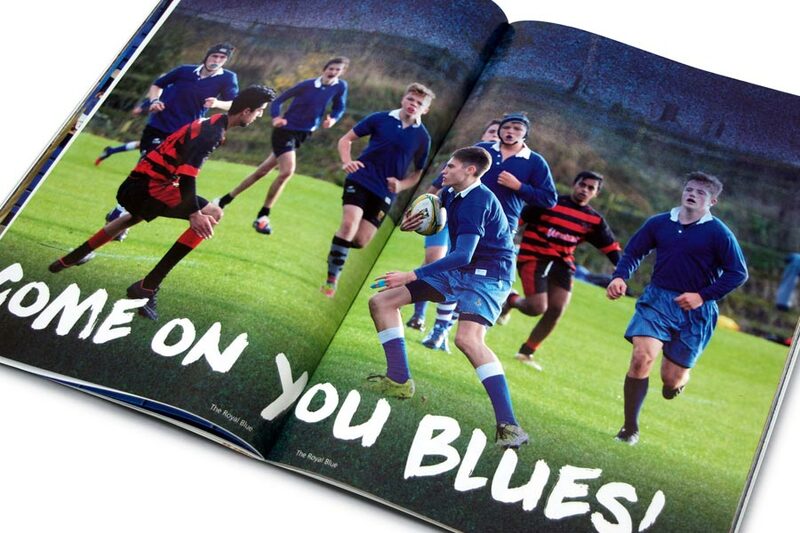 We have developed communications for all year groups producing advertising, prospectus and pupil guides, with successful campaigns created to promote the launch of the Sixth Form. 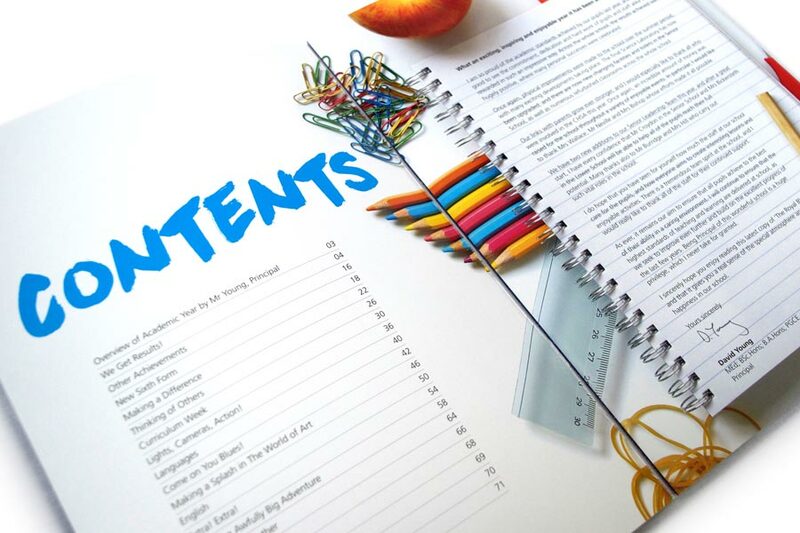 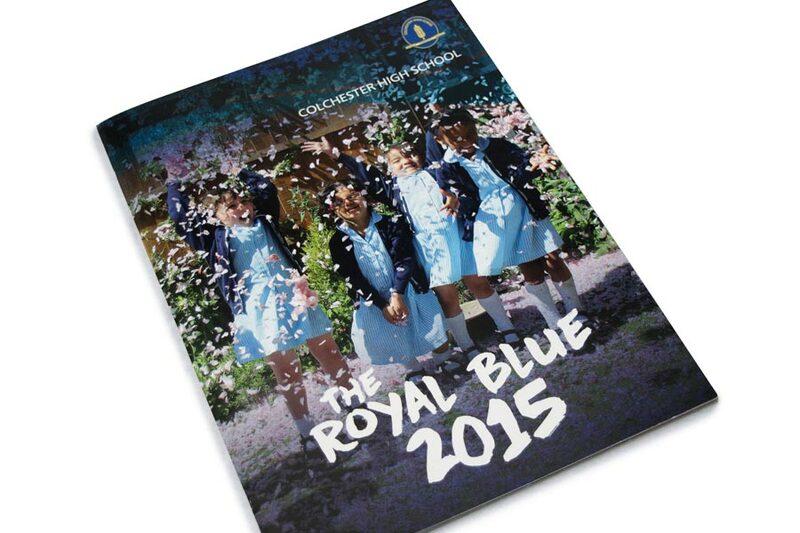 Most recently we have produced the large end of year review magazine – The Royal Blue, giving it a completely fresh design and more vibrant style.